In a statement released in Abuja on Monday, March 25, EU EOM explained logistical arrangements and procedures were mostly followed in areas observed by the mission, the News Agency of Nigeria (NAN) reports. 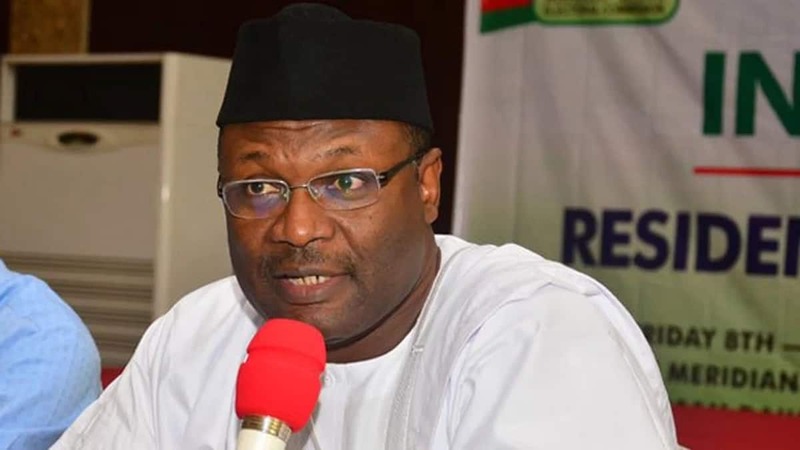 In a related development, Legit.ng previously reported that the Coalition of INEC Accredited Observers for the Kano state re-run supplementary governorship election hailed the electoral commission for distributing the election materials on time. The leader of the group, Ambassador Chinyere Manukwem, made the commendation while addressing newsmen in Kano on Sunday, March 24. Manukwem represented the Global Initiative for Civic Training and Youth Development, one of the 18 observer groups accredited by INEC.